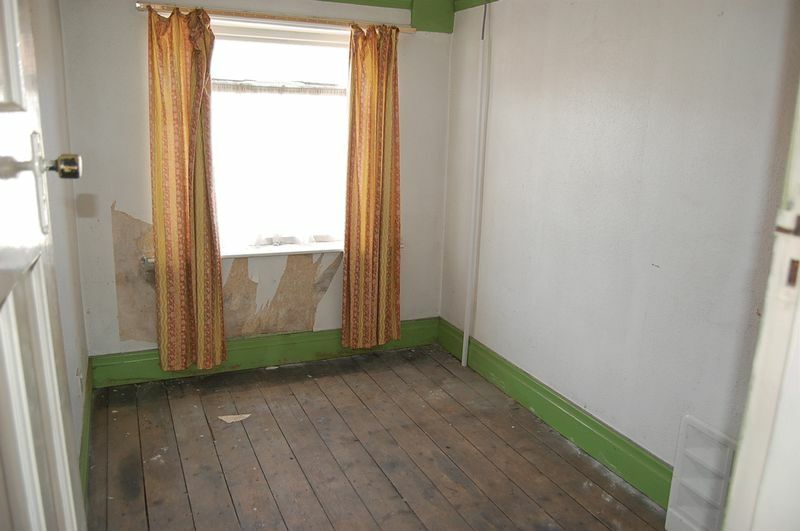 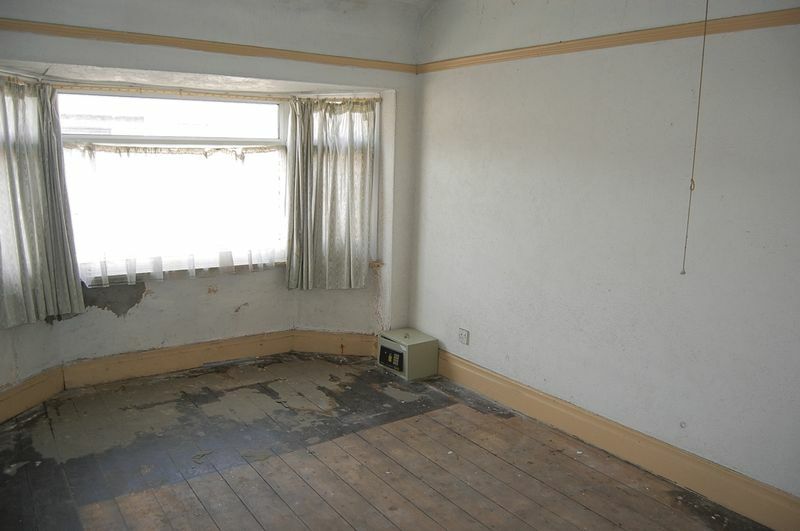 Investors: A three bedroom mid-terraced property in need of complete renovation. 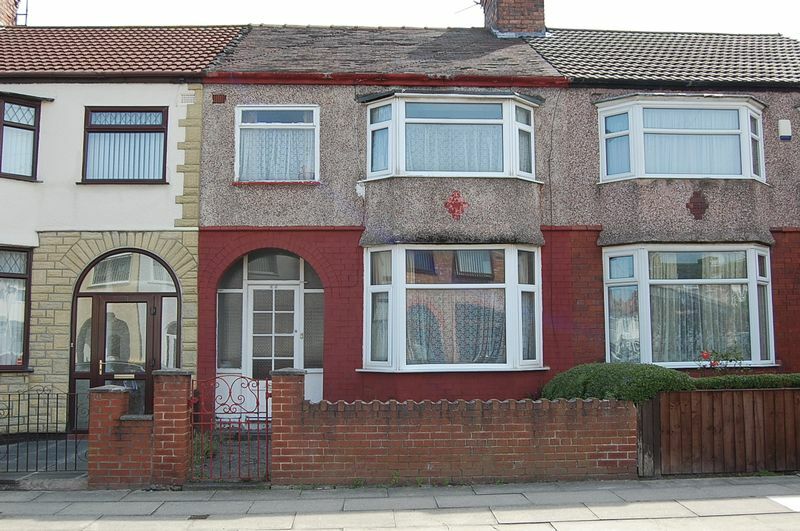 situated in a popular residential location with transport links into Liverpool City Centre. 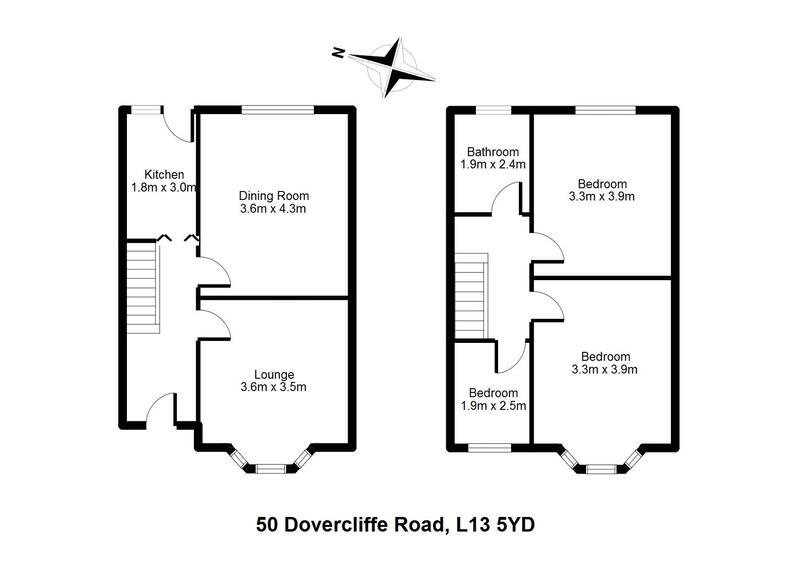 Accomodation includes: Hall, Lounge, Dining Room, Kitchen, Bathroom, Gardens to front and rear. 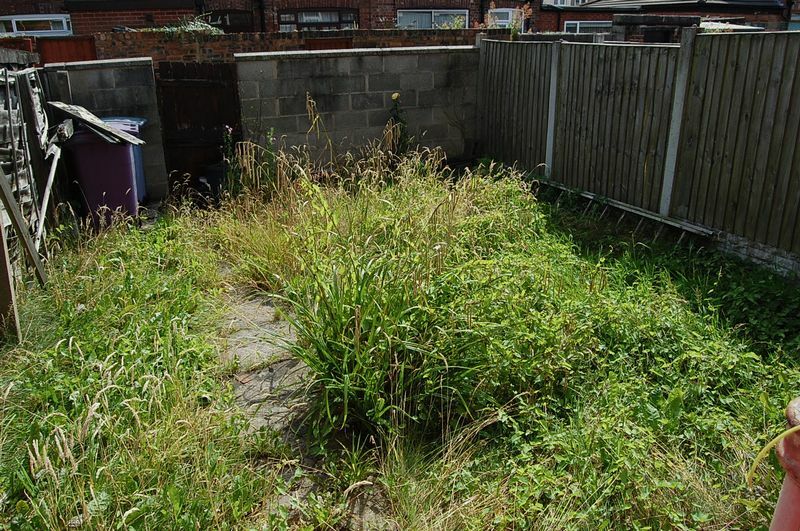 Potential yield subject to full improvement and a rental of £550pcm is approximately 8%.